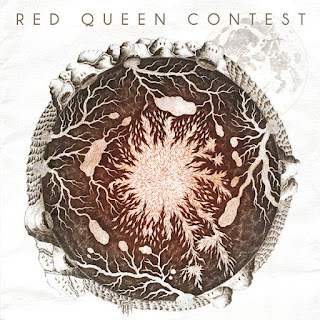 Promo CD cover for Red Queen Contest. The illustration is a very old map of the centre of the earth. I just isolated this section from a larger piece added the colour and a few other things. 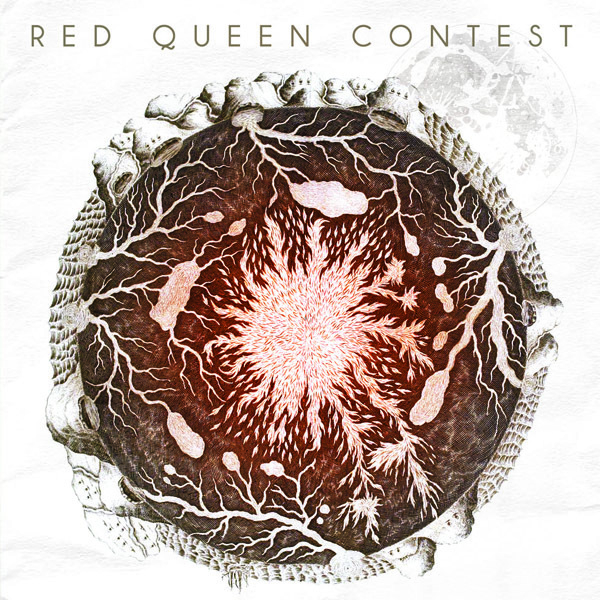 This 3 song promo will be followed by a full album later in the year.